In this message, Pastor Jason Boothe preaches Christ as the Supreme prophet, priest, and king. Christ, being the very word made flesh, is superior to the prophets. Presenting his own perfect life as the lamb slain for sinners, Christ is the supreme priest. Christ, the radiance of the glory of God, the exact imprint of His nature, is God the Son, the supreme King who lives and reigns with the Father in the unity of the Holy Spirit. 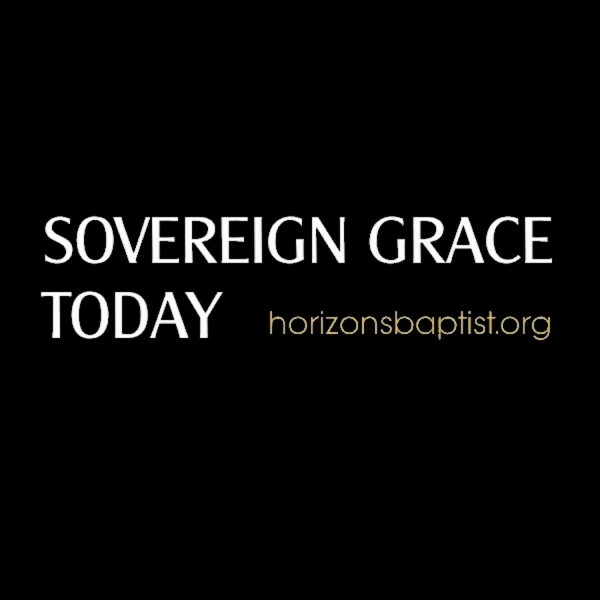 For more information concerning the ministries of Horizons Baptist Church, or to learn more about the true Gospel of God's Free and Sovereign Grace in Christ, please visit www.horizonsbaptist.org.